Special pricing! 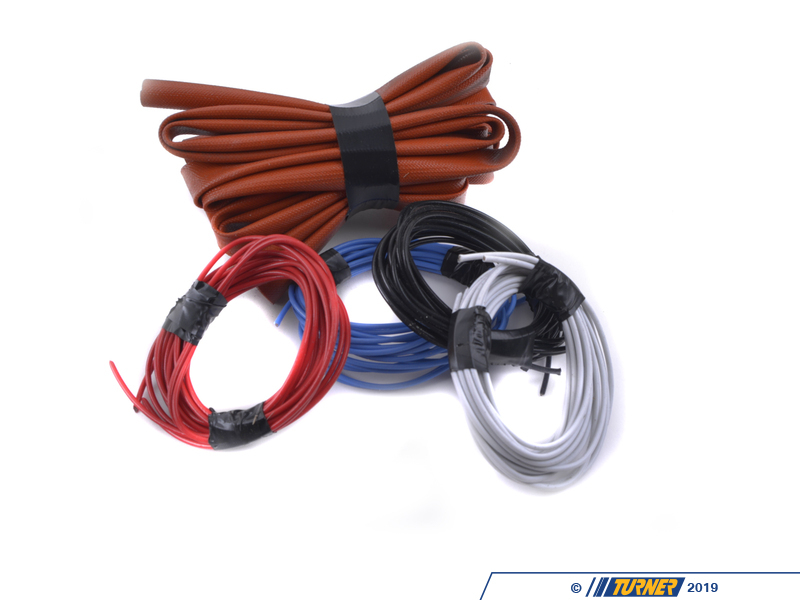 Free ground shipping! 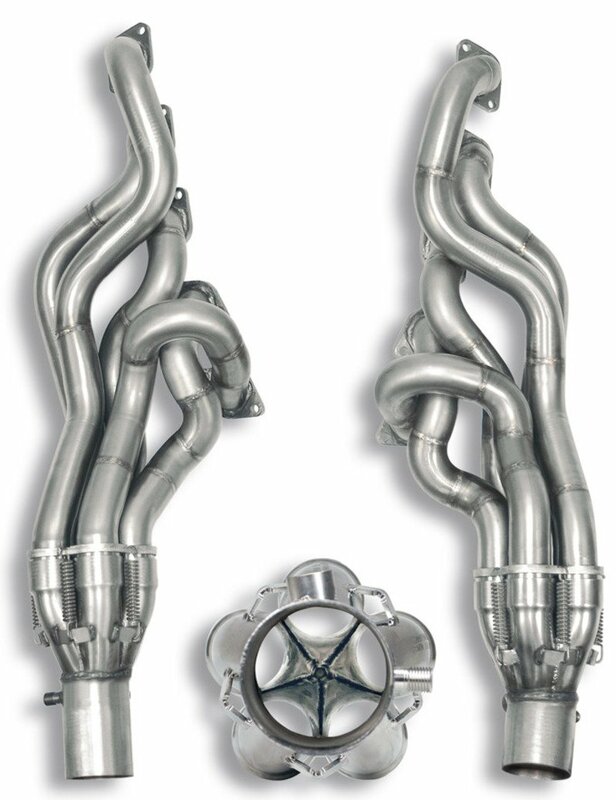 These headers are handcrafted in Italy by Supersprint and are beautiful as well as functional. 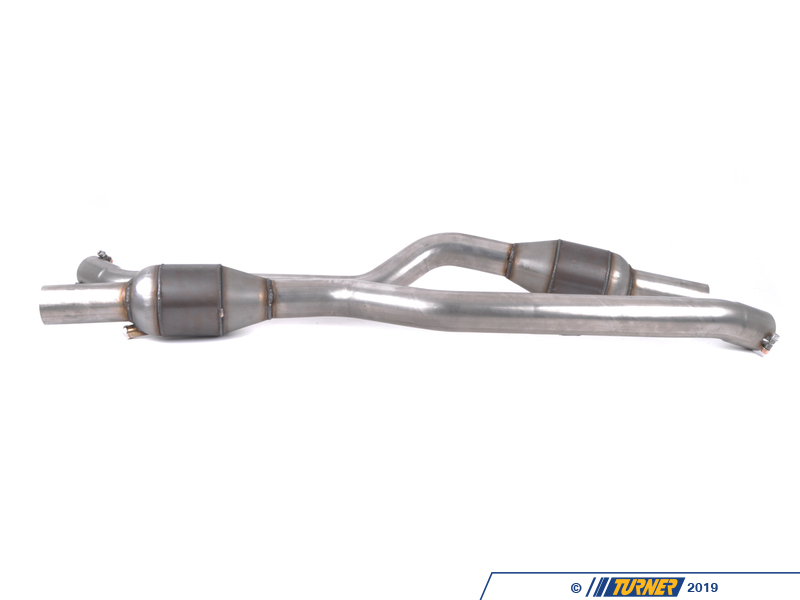 The stock M5/M6 header system is pretty good as far as BMW systems go... but Supersprint has improved on the design with mandrel-bent tubing (not crushed tubing like the stock system), full stainless-steel construction, and a bolt-on installation (the engine does not require removal). 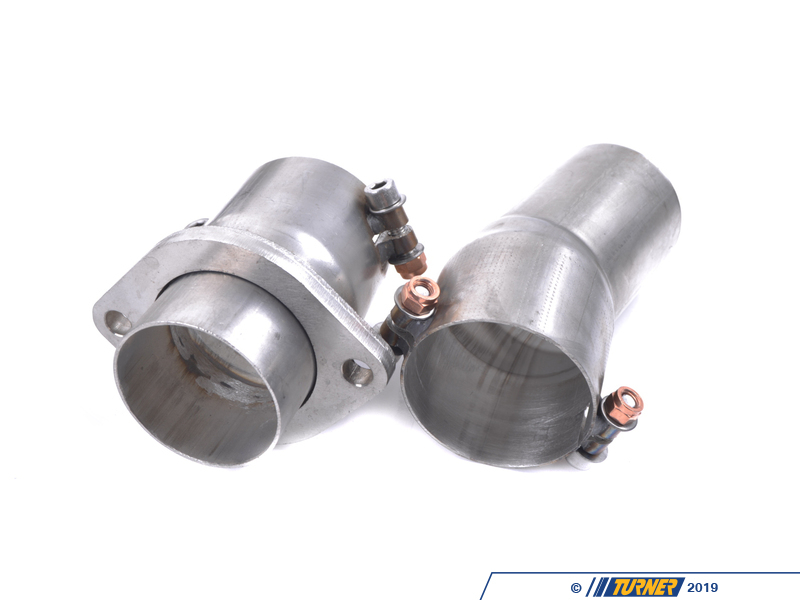 Each tube is mounted to the exhaust ports with the correct-sized flanges. 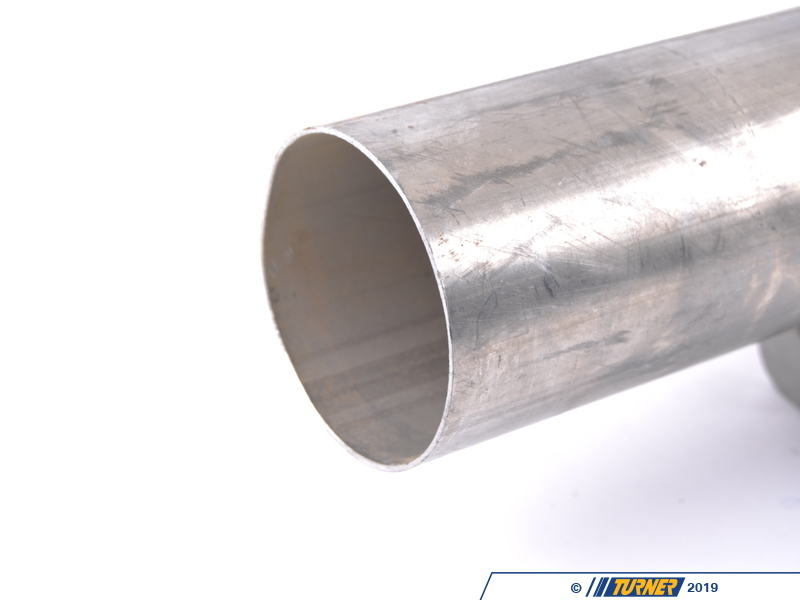 The tubes are as close to equal length as possible and merge together in Supersprint's precision collector. 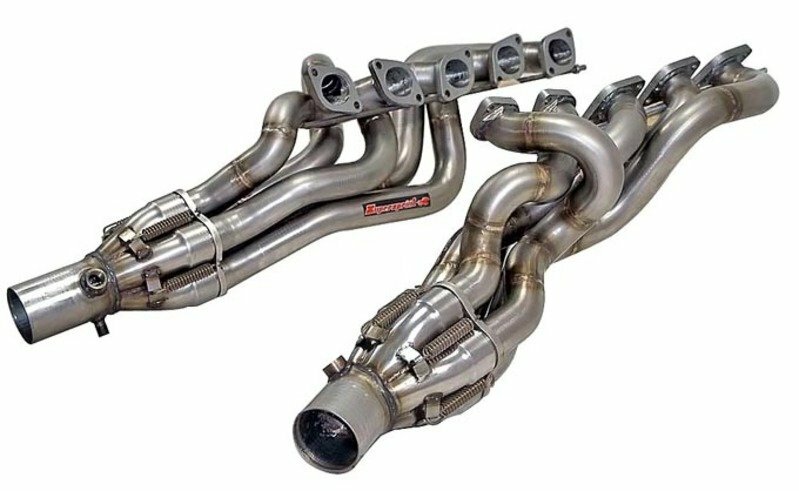 These headers can then be bolted to the rest of the factory exhaust or installed with Supersprint high-flow catalytic converters. 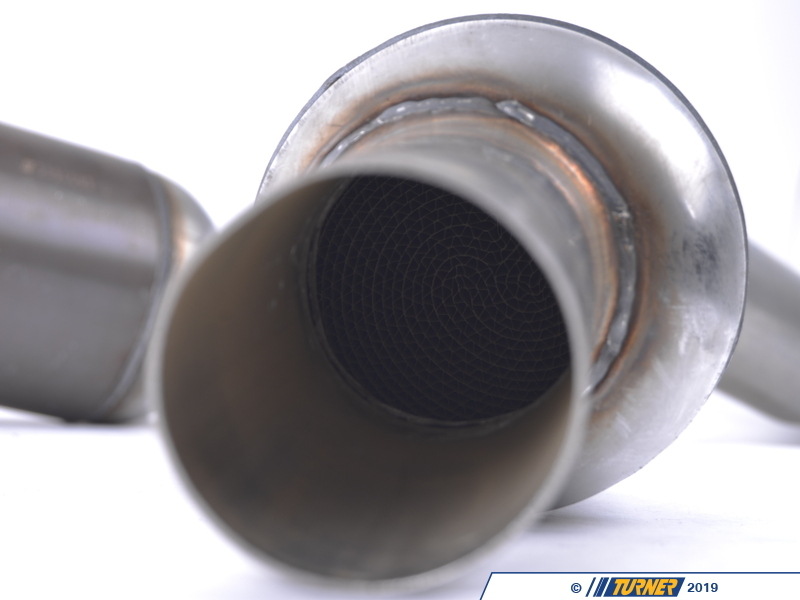 Dyno testing has shown repeated gains of over 60hp with the complete system. 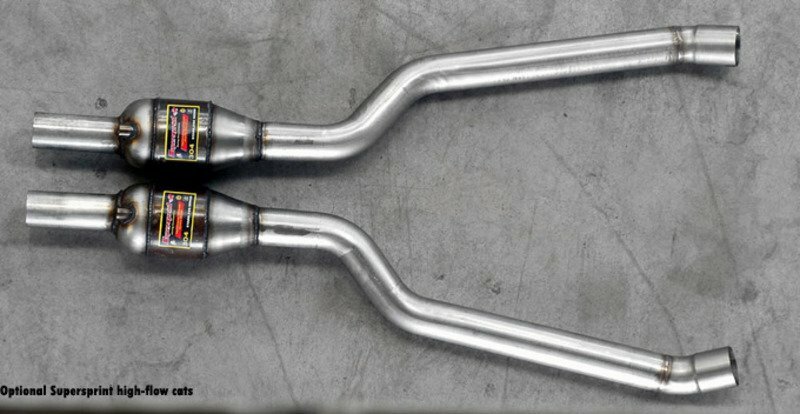 You can choose to buy only the Supersprint headers to bolt to the stock secondary cats or high-flow Supersprint secondary cats are an option. 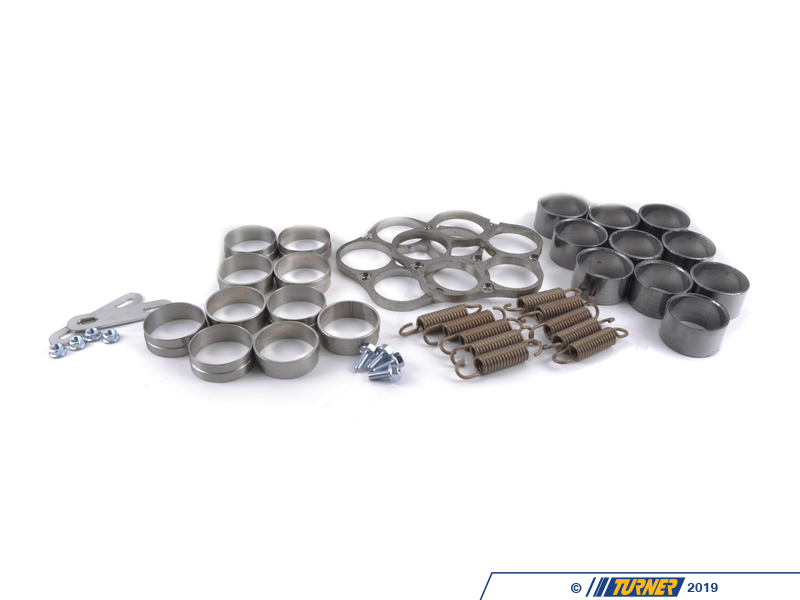 Removal of the factory headers and installation of the Supersprint headers can be done with the engine in the car - the engine does not need to be removed at any time. 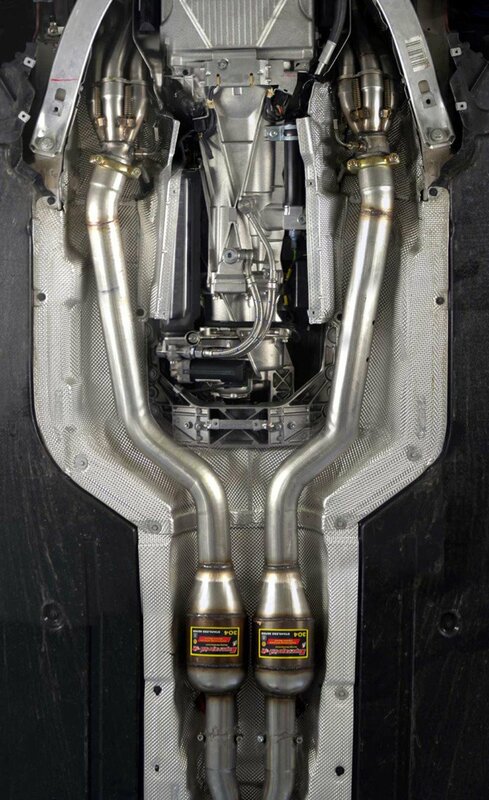 Also, there is no cutting, welding, or fabricating required. 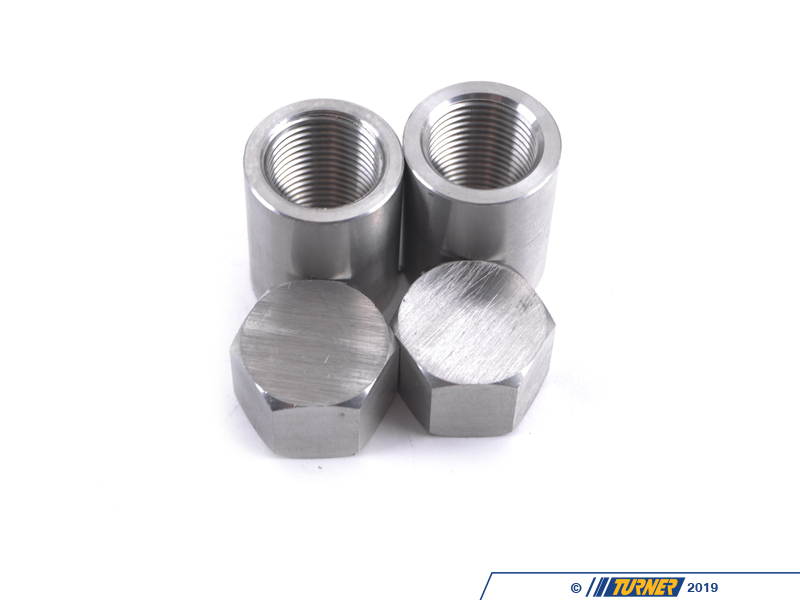 Thesewill bolt to existing flanges or piping. 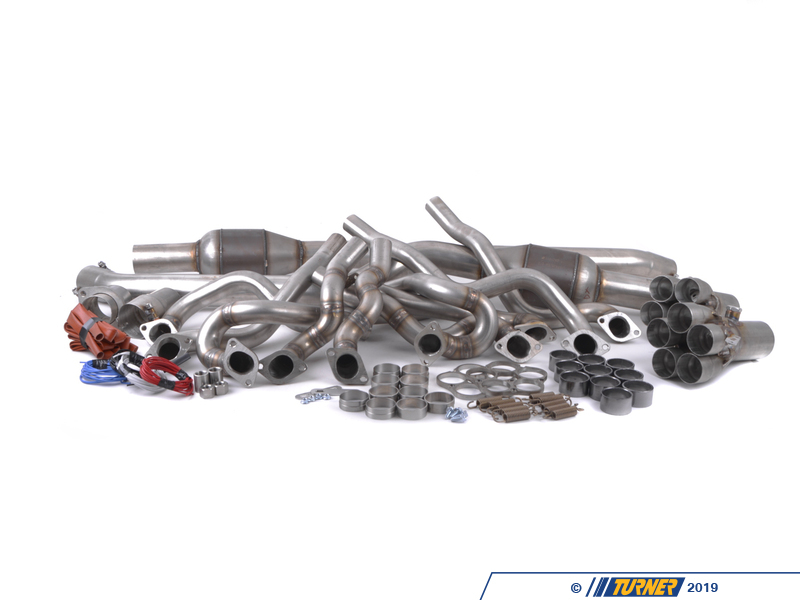 However, because the process involves the removal of several critical systems and components to gain access to the engine (the external oil pumps of the dry-sump oiling system, for instance) theinstallation of these headers should only be done by a shop familiar with installations of intricate header systems. 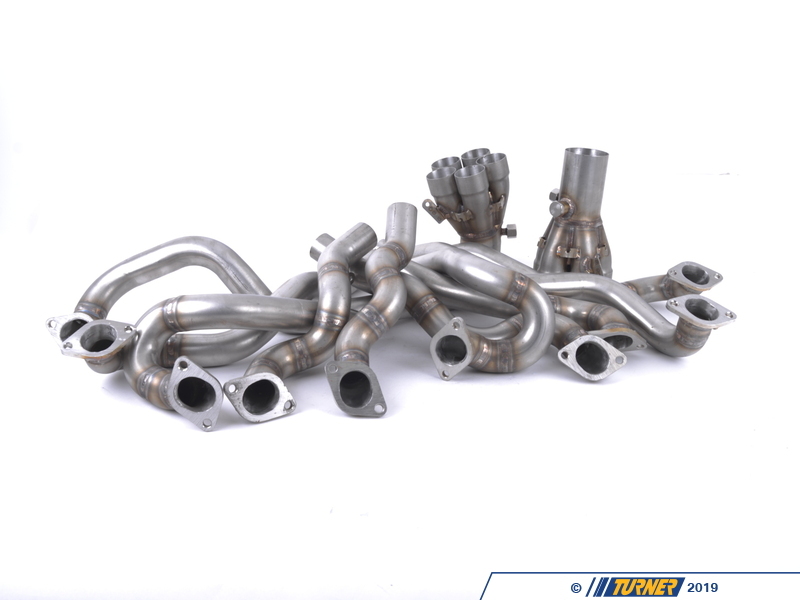 Because of the time that Supersprint's engineers dedicate to building these headers, they will be in very short supply, ensuring its exclusivity as the finest aftermarket headers available for the M5/M6 in the world.